Join us on Friday, November 30th, 2018 for the fifth annual FEAST! Local Foods Marketplace tradeshow. You'll have the opportunity to discover and sample products from over 100 food makers and farmers from Minnesota, Iowa, and Wisconsin. You'll also be able to network with others that value local foods and regional economic development. The Makers' Forum education & networking runs from 8am-1pm. The Buyers' Expo runs from 1-4:30 PM and concludes with the FEAST! tradeshow awards ceremony. Details at local-feast.org/tradeshow2018. * 5. How many attendees will be coming from your business? * 6. Please enter the name, title, and email address for each attendee you're registering (include yourself, if you plan to attend). 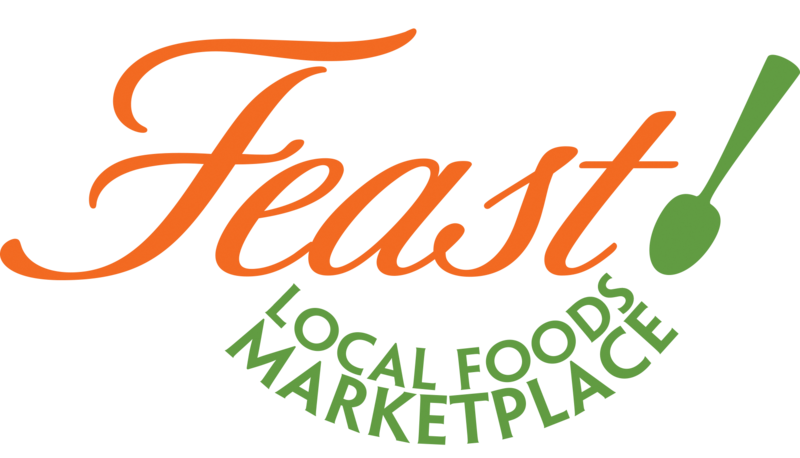 *if you would like to register additional attendees later, or change your registration, please contact Elena Byrne - elena@local-feast.org. * 7. Can we share your contact information with exhibitors at Feast?